Horace Marshall & Son, Temple House, Temple Avenue, London 1898. London 1898. Hard back binding in publisher's original dark burgundy cloth covers, gilt title and author lettering to the spine and to the upper panel. 8vo. 8'' x 5½''. 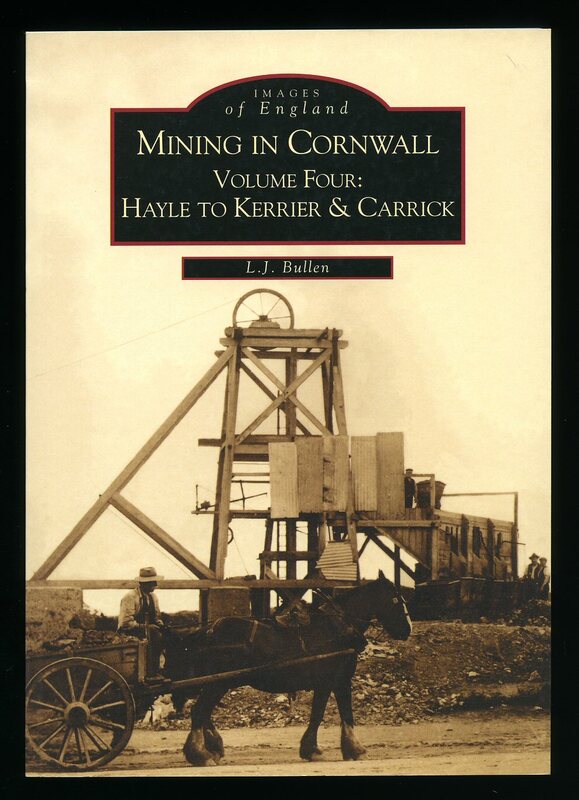 Contains 127 printed pages of text with four monochrome illustrations on coated paper. Sunday School Prize label inside, a little surface rubbing to the spine and front cover, without any foxing and in Very Good clean condition. 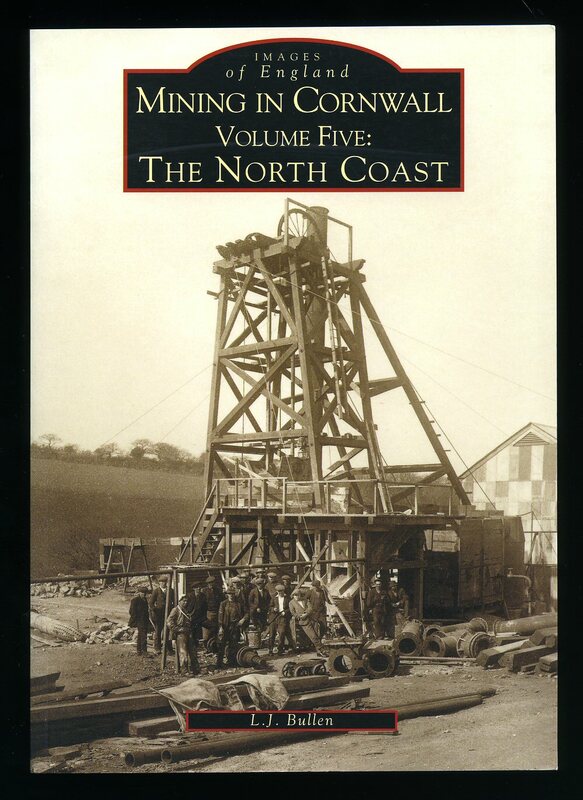 We currently hold in stock 10 other titles by this author. Member of the P.B.F.A. 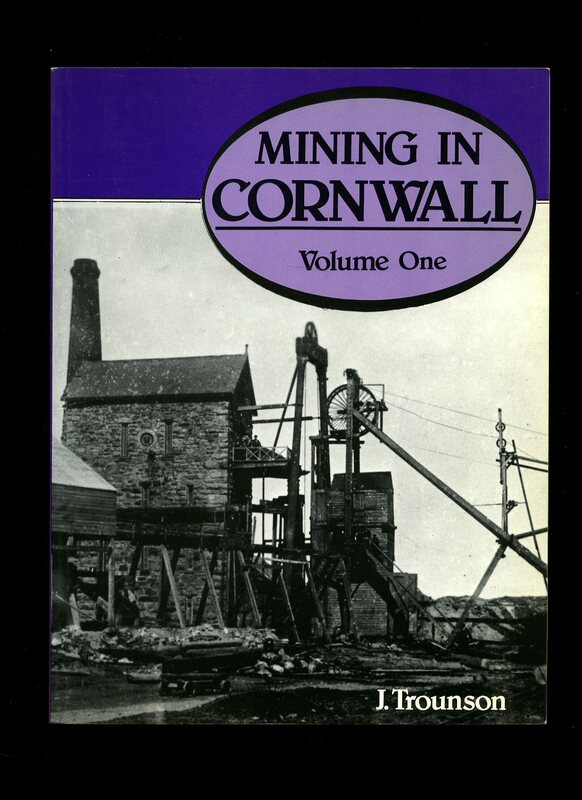 Published by Tor Mark Press, Penryn First Edition 1989. Penryn 1989. 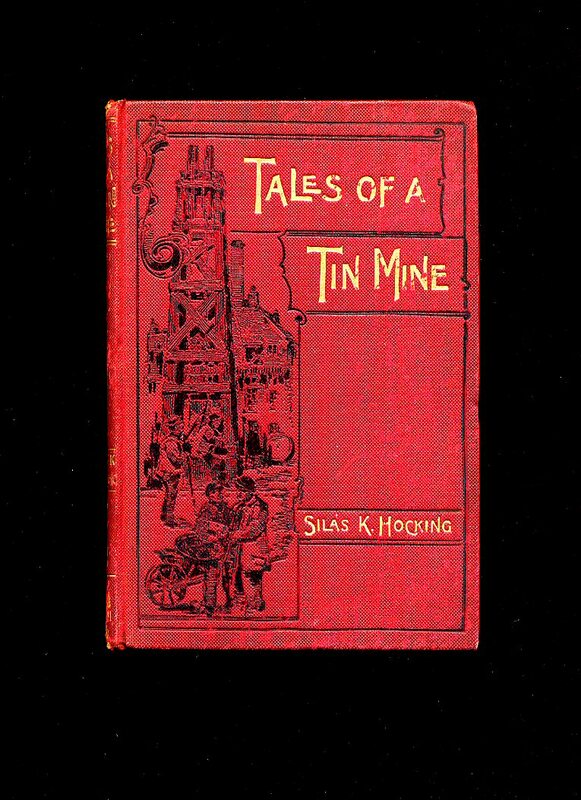 First edition in publisher's original stapled laminated card covers. 8vo 8" x 5¼" 32 pp ISBN 0850253160. Monochrome photographic illustrations. In Fine condition, as new. Member of the P.B.F.A. 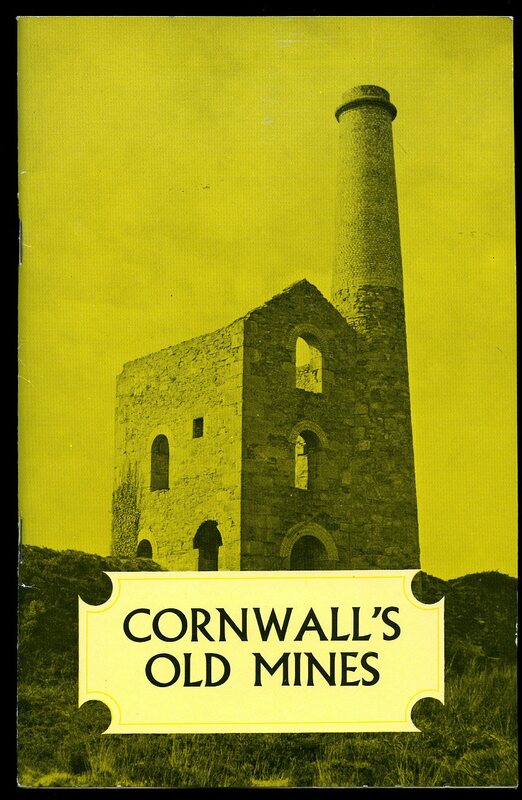 Published by Tor Mark Press, Truro circa 1970 edition not stated. Truro circa 1970. First edition in publisher's original stapled laminated card covers. 8vo 8" x 5¼" 46 pp. Monochrome photographic illustrations. In Fine condition, as new. Member of the P.B.F.A. First edition hard back binding in publisher's original camel cloth covers, gilt lettering to spine. 8vo 9" x 6" 229 pp ISBN 715357832. Fine condition book in Fine condition dust wrapper, not price clipped, new book. Dust wrapper supplied in archival acetate film protection. Member of the P.B.F.A. 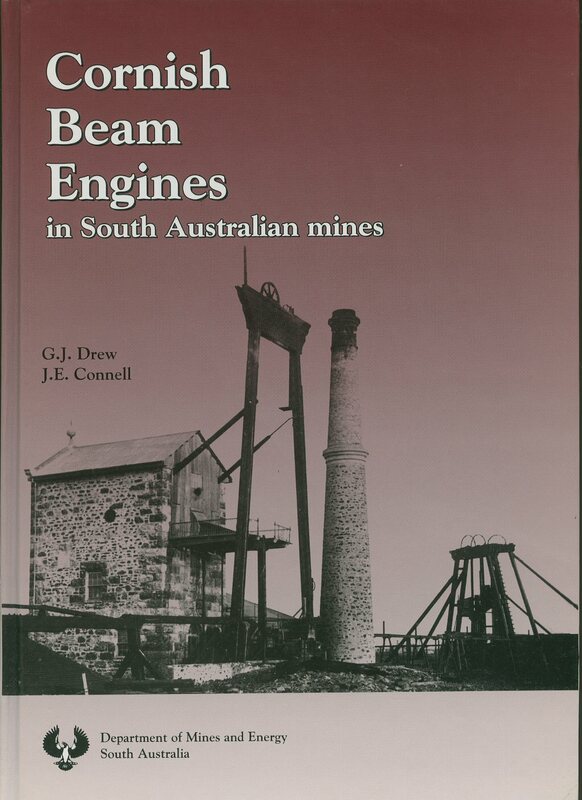 Published by Department of Mines and Energy South Australia First edition 1993. 1993. First edition hard back binding in publisher's original laminated covers. Folio 12" x 8½" 191p ISBN 0730823261. Colour and archive monochrome photographic illustrations, sketches and technical data. In Fine condition, no dust wrapper as issued. Member of the P.B.F.A. 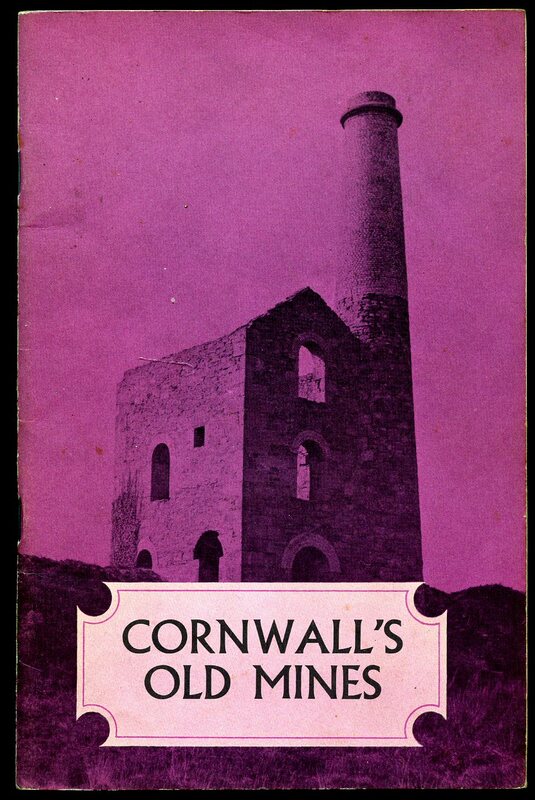 Published by D. Bradford Barton Ltd., Frances Street, Truro, Cornwall First Edition 1968. Truro 1968. First edition hard back binding in publisher's original black and blue patterned cloth covers, gilt lettering to spine. 8vo 9'' x 6'' 118 printed pages of text. Archive monochrome photographic illustrations on glossy silk art paper. Without any ownership markins. Fine condition book in Very Good condition dust wrapper with slightly faded spine, not price clipped. Dust wrapper supplied in archival acetate film protection. Member of the P.B.F.A. First edition in publisher's original illustrated matt laminated card covers. 8vo 9½" x 6¼" 128 pp ISBN 0752421336. Archive monochrome photographic illustrations. In Fine condition, no dust wrapper as issued, new book never used. Member of the P.B.F.A. Published by Tempus Publishing Ltd., Stroud, Gloucestershire First edition 2002. 2002. First edition in publisher's original illustrated matt laminated card covers. 8vo 9½" x 6¼" 128 pp ISBN 0752427504. Archive monochrome photographic illustrations. In Fine condition, no dust wrapper as issued, new book never used. Member of the P.B.F.A. 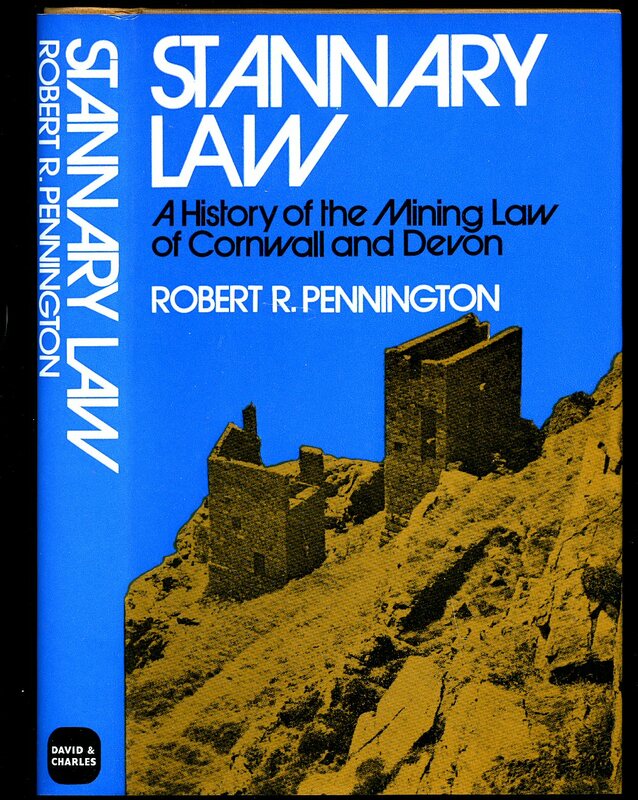 Published by D. Bradford Barton Ltd., Frances Street, Truro, Cornwall circa 1970 edition not stated. 1970. Publisher's original laminated card covers. 8vo 8½" x 5¼" 64 pp. Archive monochrome photographic illustrations. In Fine condition, no dust wrapper as issued, new book never used. Member of the P.B.F.A. Publisher's original stapled illustrated card covers. 8vo 8½'' x 5¼'' 32 pp. Monochrome illustrations throughout. In Very Good clean condition. Member of the P.B.F.A. Publisher's original stapled illustrated card covers. 8vo 8½'' x 5¼'' 46 pp. Monochrome illustrations throughout. In Very Good clean condition. Member of the P.B.F.A. 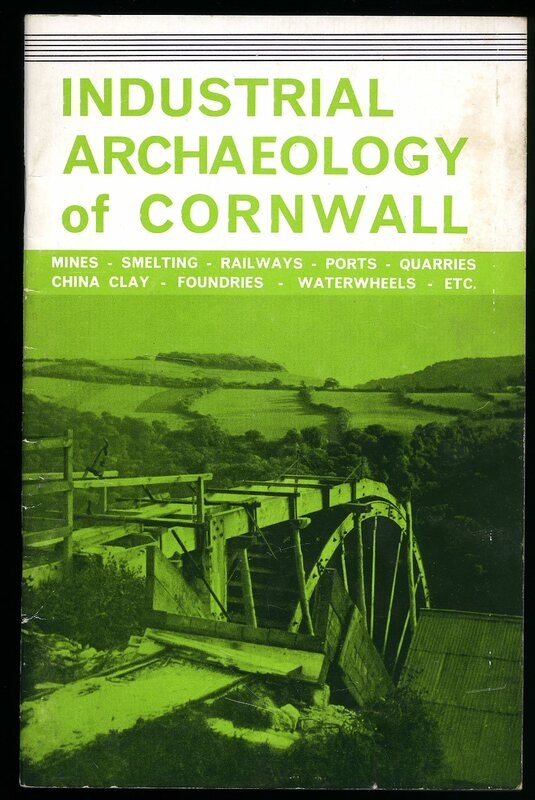 Published by Dyllansow Truran, Redruth, Cornwall 1985. 1985. Publisher's original illustrated card wrap covers. Quarto. 10½'' x 8''. 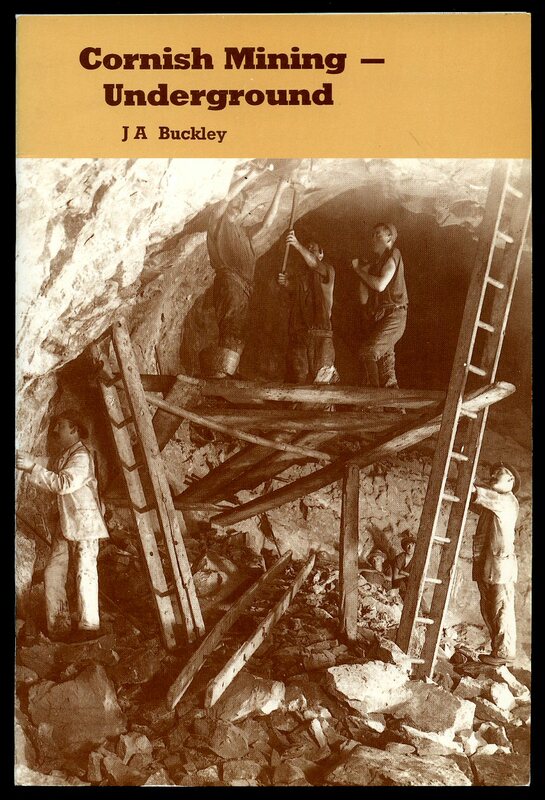 ISBN 0907566839. 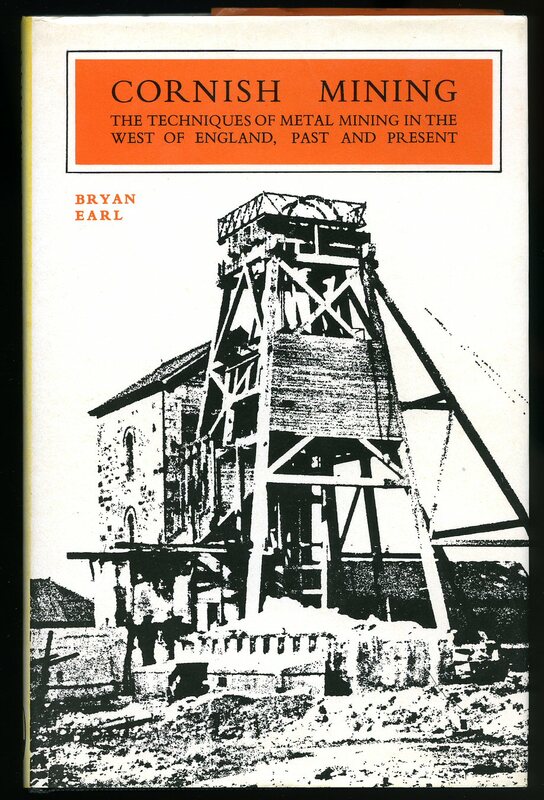 Contains 120 archive monochrome photographs with descriptive text. Without any ownership markings and in Fine condition, no dust wrapper as published. Member of the P.B.F.A. First edition hard back binding in publisher's original black paper covers, gilt lettering to spine. 8vo 9'' x 6'' 118 printed pages of text. Archive monochrome photographic illustrations on glossy silk art paper. Without any ownership markings. Fine condition book in Good condition dust wrapper with soiling to the white paper covers, price clipped. Dust wrapper supplied in archival acetate film protection. Member of the P.B.F.A. 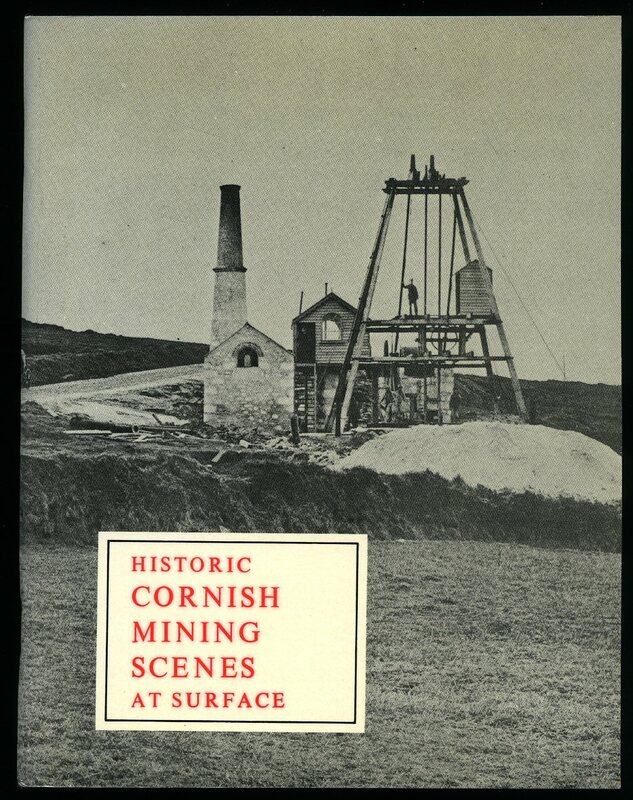 Published by Twelveheads Press, Chy Mengleth, Twelveheads, Truro, Cornwall New Edition 2002. Cornwall 2002. Published by Tor Mark Press, United Downs Ind.. 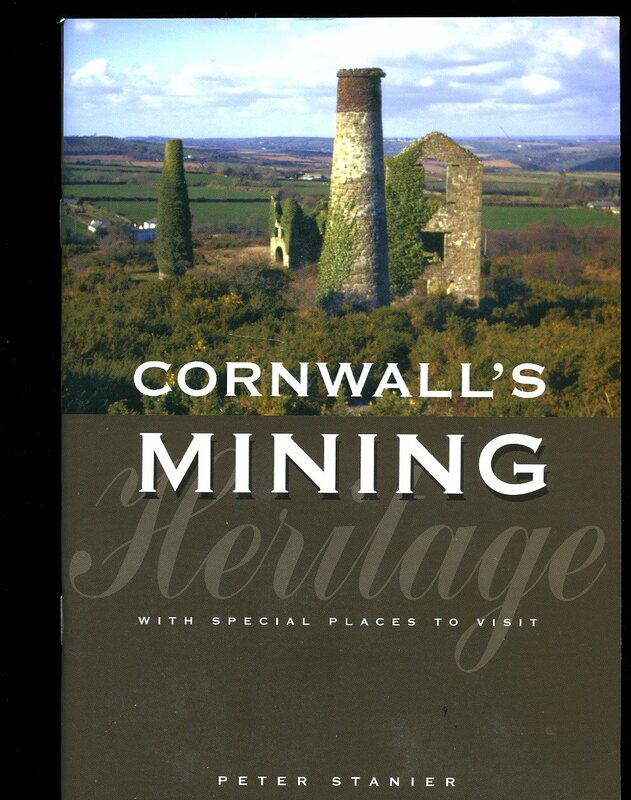 Est., Redruth, Cornwall First Edition 2003. 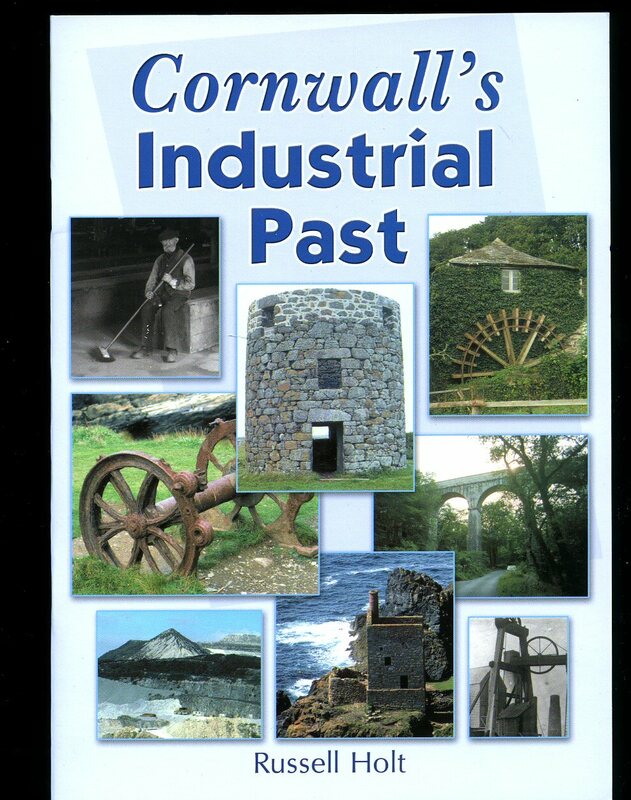 Cornwall 2003.